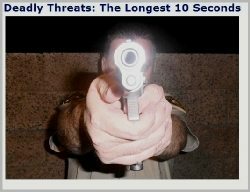 23 year veteran Las Vegas Police Detective and WildBlue Press Author Bradley Nickell will be making a guest appearance on Cop Talk radio with dynamic host Dominick Izzo on Monday, 03/23/15 at 7 PM Eastern, 4 PM Pacific. Be sure to tune in! 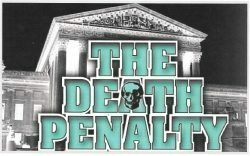 True-crime fans especially won’t want to miss this broadcast. 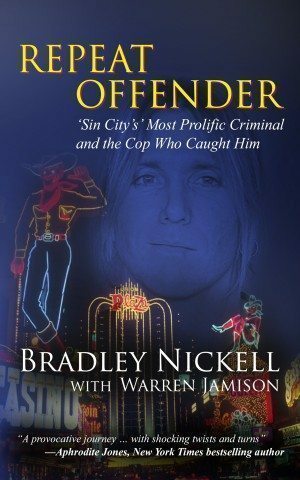 Dominick and Bradley will be talking about Bradley’s upcoming WildBlue Press true-crime release, REPEAT OFFENDER, the unbelievable investigation behind the story, and life as a cop in Las Vegas. They will also be discussing why Bradley began writing and how he came to publish with WildBlue Press. Three autographed copies of REPEAT OFFENDER were given away during the show to random callers. You can hear the entire interview by clicking the player to the left. 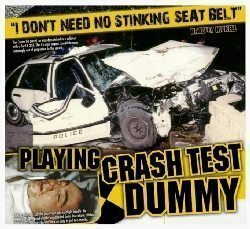 Would you like to know about police work in Sin City? How about writing and getting published? 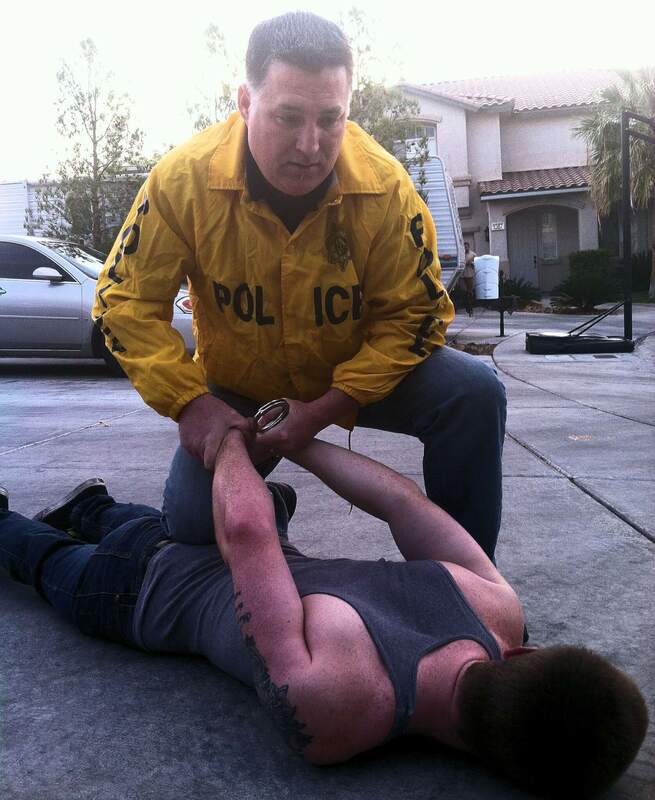 As one can imagine, Bradley has seen a lot in his 23 years as a cop in Las Vegas. But Bradley also has learned quite a bit in his quest to become a writer, and has a lot of insight and advice to offer there as well. Tune in, call the studio, and join in the fun and informational show. If you can’t listen live, the show will be archived at the same link. Also, if you missed it, Bradley was on Shattered Lives Radio with hosts Donna R. Gore and Delilah Jones on 03/07/15. Just click on THIS LINK and you can listen to the archived show. Print and other formats will be available for pre-order soon! Get your order in before the price goes up on release day, 04/14/15.